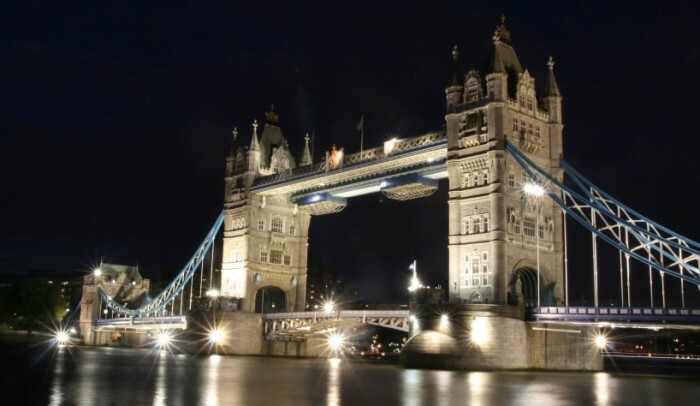 This growth is largely due to the sale of real estate in London and particularly the sale of luxury properties in the high-sought parts of London. Prices in London have seen an increase of 10.5%. It is interesting that in the segment of ultra-luxury properties, respectively properties in the popular parts of London, about one third of the buyers are now private investors from abroad. Greeks, Russians and Chinese, to name a few, have successfully “diverted” their savings here. This contributes to the fact that the neighbourhoods in London that have become popular among foreign investors have experienced an even higher year-on-year property price growth. For example, Kensington and Chelsea, where statistics declare an increase of31.6%. The average price of real estate in London is about 420,000 GBP. However, the average is influenced by some extremely expensive and luxurious properties. The price median is lower, on the level of just over 300,000 pounds. Most foreign investors in London opt for the buy-to-let strategy, which means they buy the property and then rent it out. This is generally long-term rent. The tenants are various groups of people from City bankers to foreign students from Russia, China or other countries, whose rent is paid by their wealthy parents. The average income from rent in England and Wales in July 2012 was 725 pounds/month. In 2009 it was 650 pounds. In London, rent is currently around 1,057 pounds per month on average. The good news for investors aiming at revenues from rent is that this segment is growing consistently in England. While in 2003 only 29% of real estate was rented, this year it was 34%. Income from rent is also rising. The average yield from rent is currently on the level of 5% per year. Rent has increased by 4.8% year-on-year and most rental property owners are planning to raise prices. Some analysts are concerned about overheating of the real estate market in London, but on the other hand the number of transactions at present is still lower than it was before the housing crisis due to the reduced domestic demand. The property market in London (including rental properties) will be strongly influenced by the development of the economy and banking market in Great Britain and also by further developments in the Eurozone, Russia and China. The more people feel that their savings are threatened or depreciated, the more they will seek investment alternatives, and property in London is one of them. The risk with investments into real estate in Great Britain may be exchange rate fluctuations between the pound and the euro or dollar. If the dollar strengthens, an investor that generates revenues in pounds would suffer an FX loss, but the same applies vice versa of course.